DESCRIPTION Calling all Green Thumbs. Greenhouse included with this Extensively Upgraded 2 bedroom 2 bathroom Home. This home has been upgraded to meet ECOENERGY Standards. 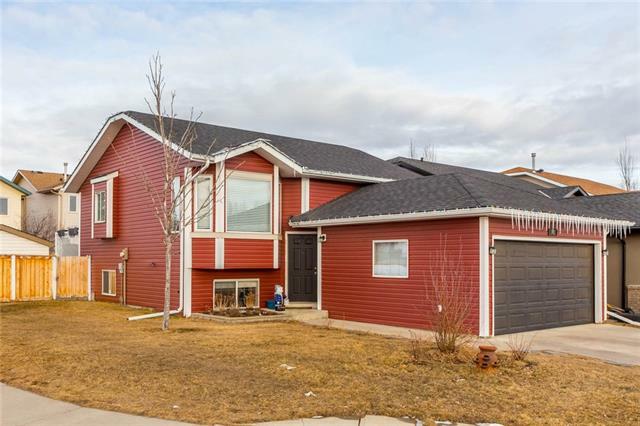 From the insulation in the Acrylic Stucco Exterior walls, newer windows, 2 Furnaces (also plumbed for infloor heat on the main level), fresh paint and newer Tile floor. Located in a quiet Cul-de-Sac and backing on to the Park, this home would be a great energy efficient starter. Within walking distance to all levels of schools. Home for sale at 141 Big Hill PL Se Airdrie, Alberts T4A 1P9. Description: The home at 141 Big Hill PL Se Airdrie, Alberta T4A 1P9 with the MLS® Number C4228474 is currently listed at $209,900.